Please feel free to share with your family & friends who will be attending the TFAD Holiday Showcase, or our Spring Recital! At our studio, we want everyone to enjoy the recital performances! To enhance everyone’s enjoyment of the show, we believe in emphasizing the rules of common recital etiquette. Entering/Exiting: Please plan your travel so that all of your guests are seated 10 minutes prior to the performance starting. 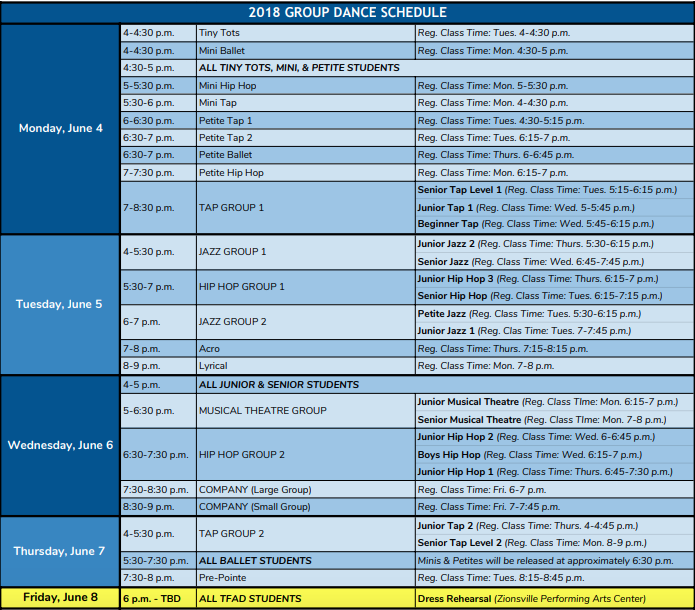 Late arrivals are incredibly disruptive and will not be admitted during a dance number. Once you arrive, please do not enter/exit the theatre unless it is a true emergency. No exits/entrances will be allowed while the dancers are on stage. There will be a 15 minute intermission that will permit an opportunity to stand-up, use the restroom, etc. Silence & Store Your Technology: Please turn off cell phones, iPods, iPads, and any other electronic devices prior to the performance starting. They may cause interference with the recital sound system. You should never speak, text, check Facebook, or play games on your electronic devices during a performance. You should also not check your device during a performance since the backlight is incredibly bright and distracting to other audience members. This will also show up on our professional DVD, will be distracting, and ruin the quality of the recording and stage effects. Children & Babies: At our studio, we invite all children and babies to attend our performances. 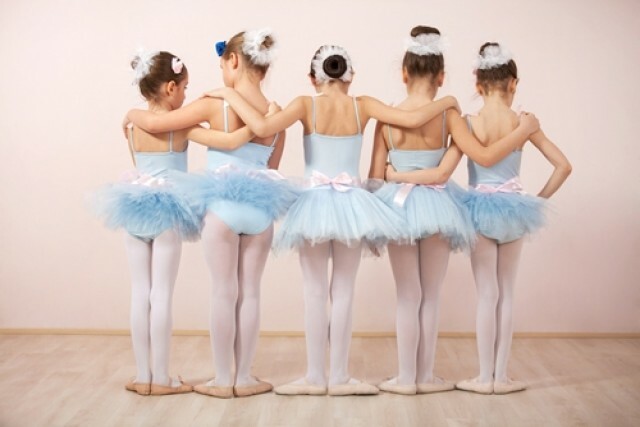 If your child becomes upset or fussy during the performance, please promptly step out into the lobby as not to disrupt the dancers and other audience members. A quick change of scenery is often effective in calming upset children. 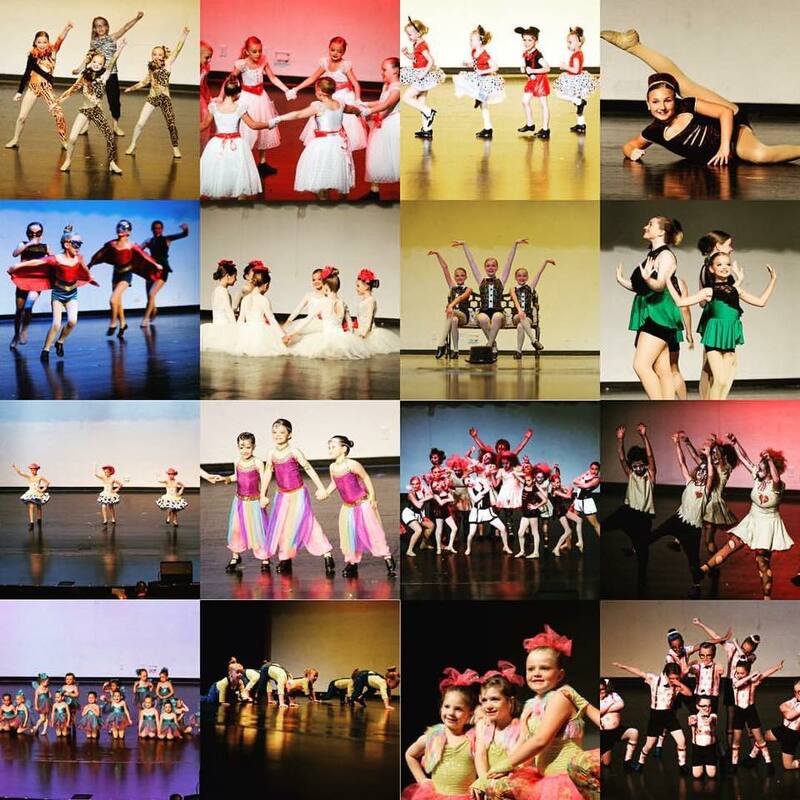 Please keep in mind when deciding whether to bring a small child that the Spring Recital is longer than the Holiday Showcase and small children may get antsy. There will not be room in the audience seating for them to move freely. Noises: Please refrain from talking during the performances. This is very distracting to our dancers and your neighbors. Your child may not be on stage, but your neighbors might be. 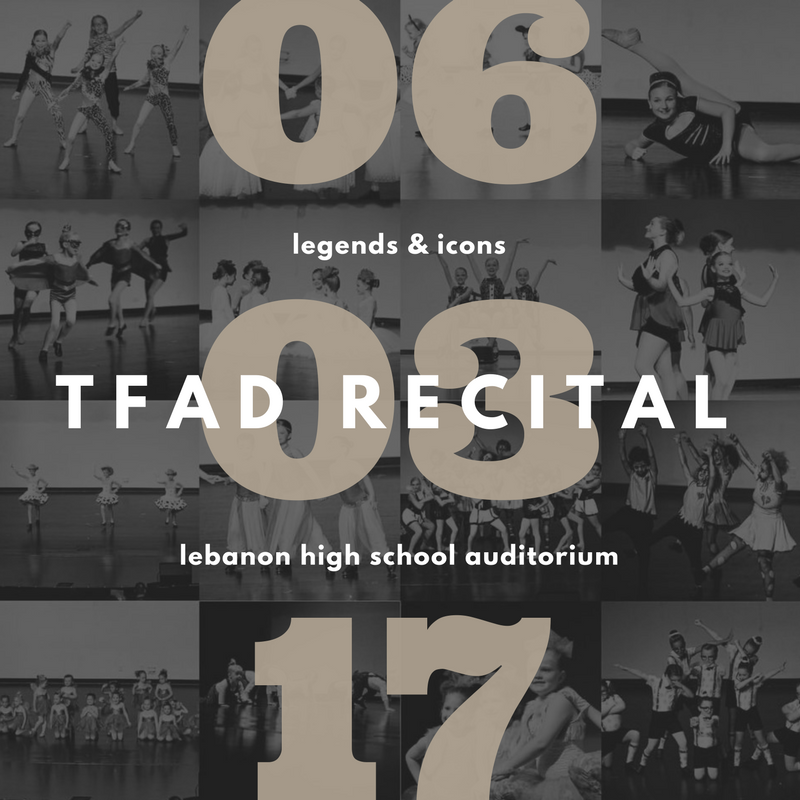 Photography/Videography: Please remember that photography and videography are not allowed during the recital performances. This is distracting to your neighbors, all of the people behind you, and our dancers. It will also be distracting in the professional DVDs of the performance that we are having recorded. 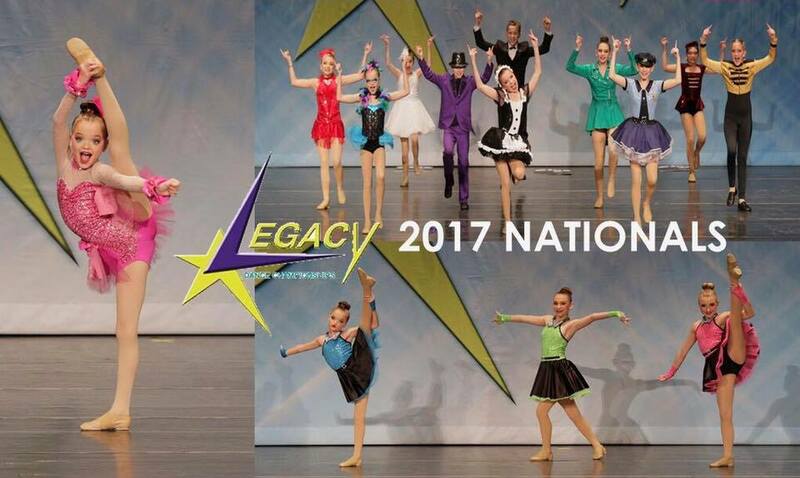 Order forms for both photos and DVDs will be available prior to the recital. Food/Drink: Food and drinks are not allowed in the auditorium. No exceptions! And, most importantly, remember to enjoy the show! 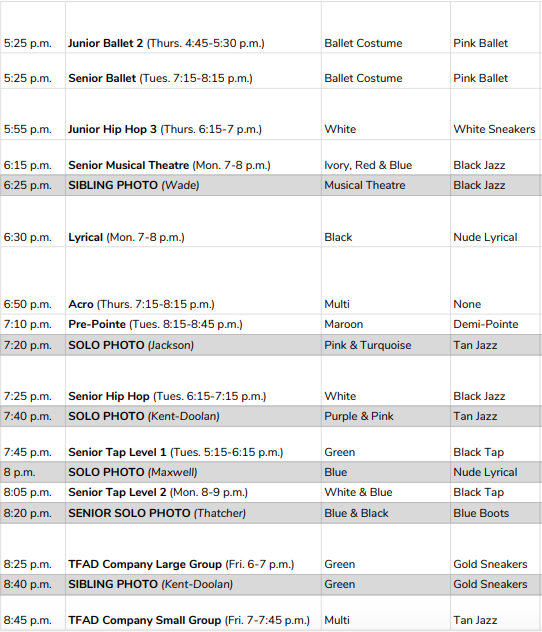 Our dancers have worked very hard, and they will greatly appreciate your applause and enthusiasm!